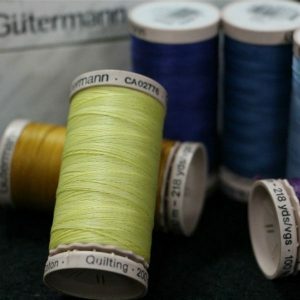 Gutermann Natural Cotton 100m Thread is fine but strong with a silk like lustre. 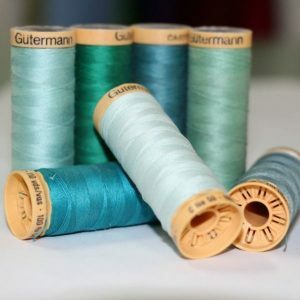 For those who prefer to sew with natural fibres, this mercerised cotton is ideal for machine quilting. Available to purchase in any quantity, full box size is 5 reels.